Today we have some very special news! 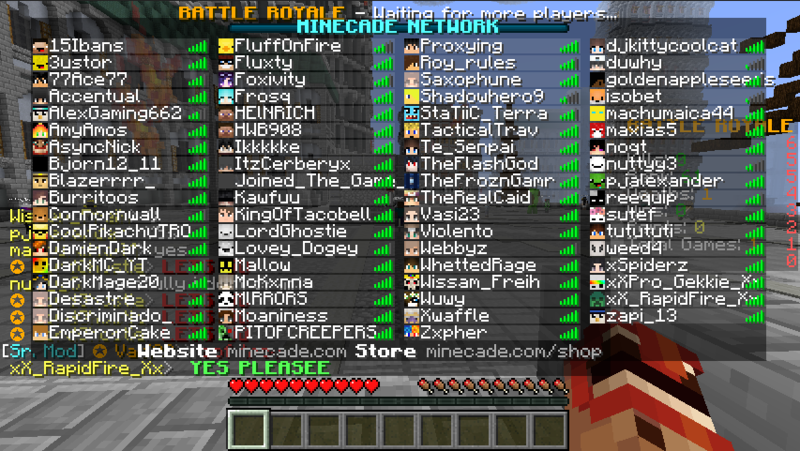 Our Battle Royale Tournament will take place today (27th) at 1PM EST - 3PM EST. 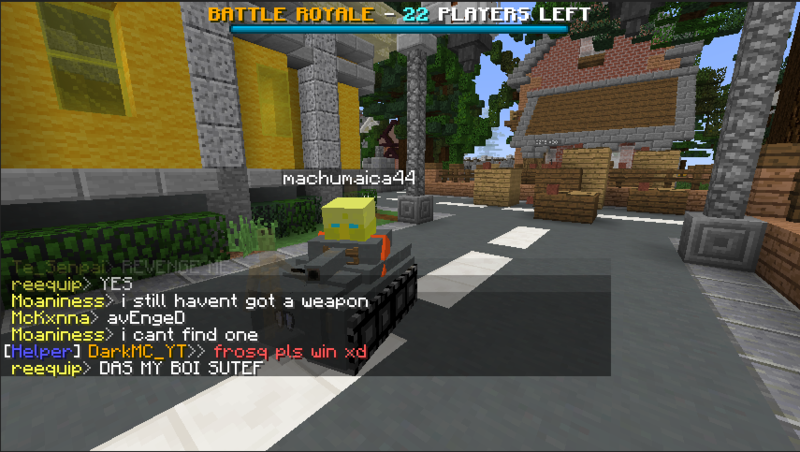 If you play at least one game of Battle Royale, you'll received a limit-edition "Battle Tested" tag, which is only available to be viewed on the Good Gaming network, via /tags. 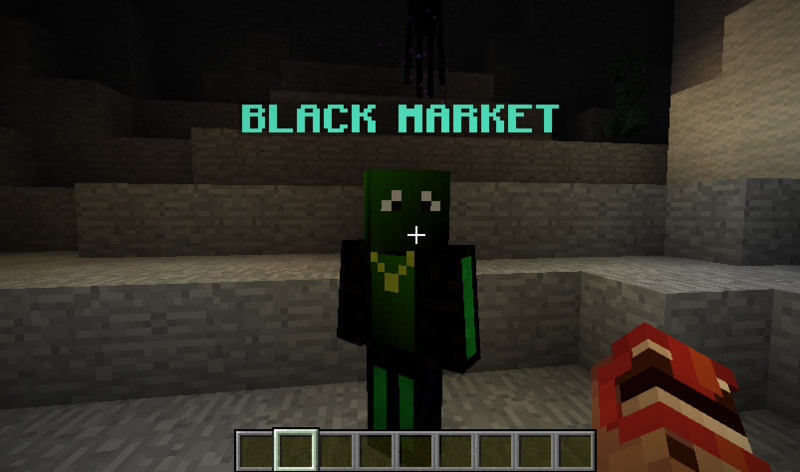 The Black Market Dealer sells Stolen Treasure Chest at a bargain around all Minecade Lobbies. 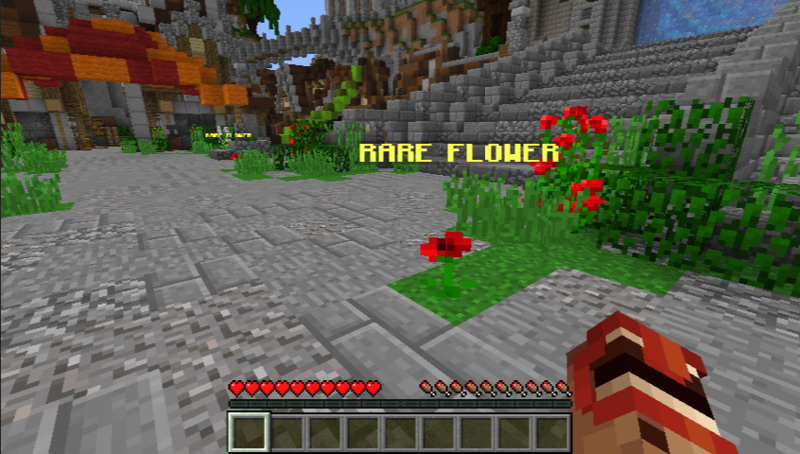 Rare flowers spawn around Minecade Lobbies and upon right-clicking, give the player a randomized amount of coins depending on the rarity of the flower! 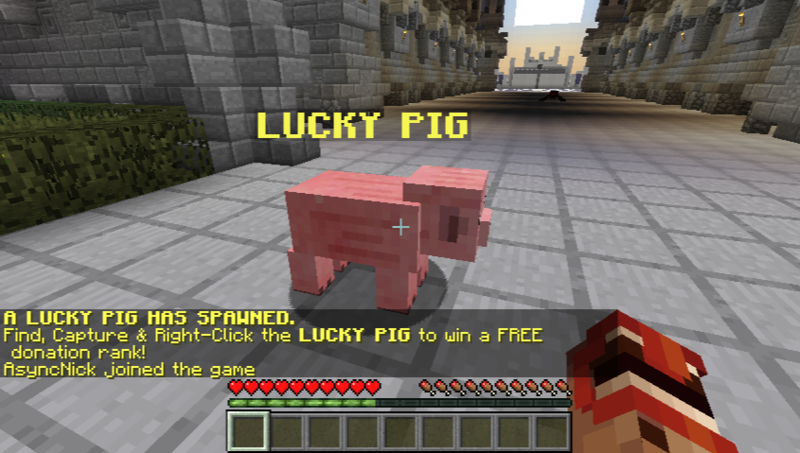 Lucky Pigs have a 0.0001% chance of spawning per-player login, and if you're able to find a Lucky Pig, you'll win a free rank or equivalent!